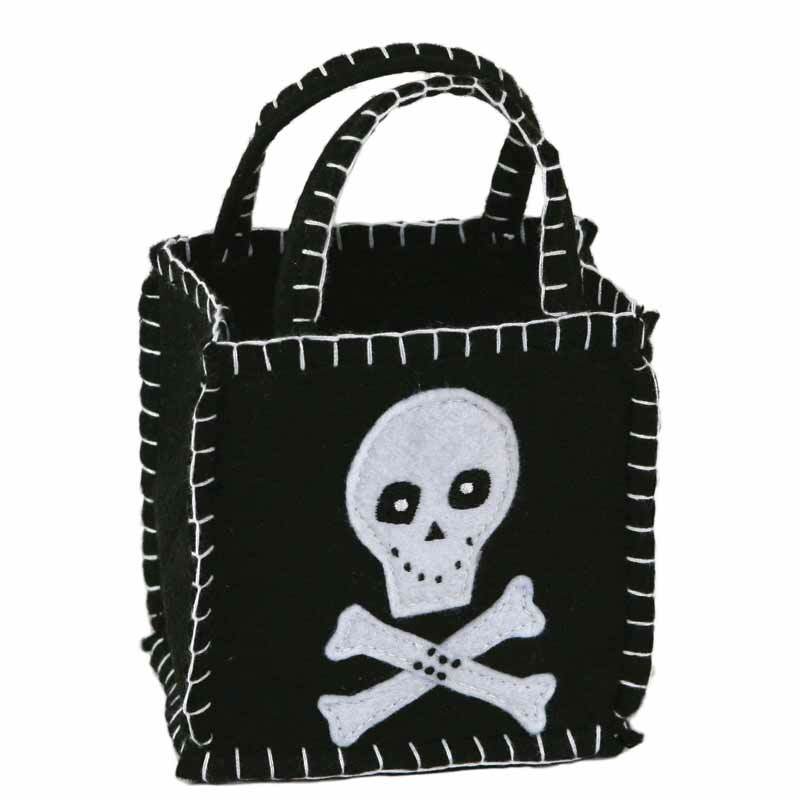 This is Jill, our eco-friendly female alternative to plastic Halloween candy bags. 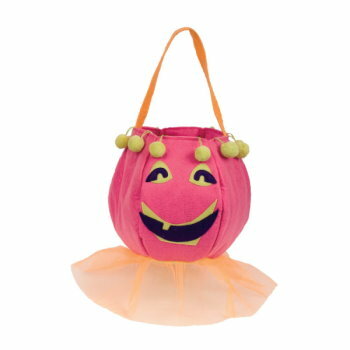 Made of sturdy reusable pink felt with a crown & gauzy skirt, she’ll hold your little ghoul’s candy with style and sass for years to come. This bag can be used again and again for play time or Halloween. For this reason, it is a better alternative than traditional paper or plastic products. Halloween is a fun holiday to celebrate, especially with your children. What kid doesn’t love dressing up and getting free candy? 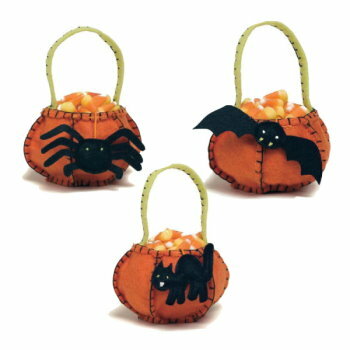 I’m going to give you some tips so you can keep your halloween eco-friendly this year! 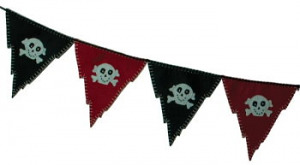 Plus your kids are sure to love these fun Ecopartytime products.